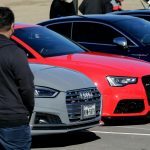 Once again, Audi Cub Lone Star went above and beyond to support the mission of Special Olympics Texas, providing adults and children with intellectual disabilities with continued opportunities in all walks of life. 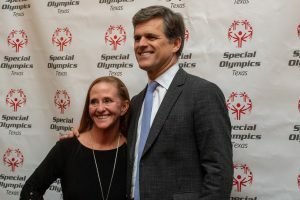 On November 10, 2018, ALCS supported a significant fundraising effort in Austin, enjoying a sponsored table and a chance to mingle with Special Olympians. 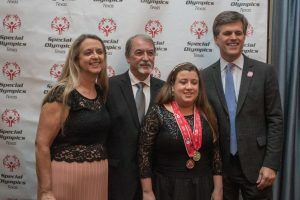 Audi Club Lone Star and their guests at the “Inspire Inclusion Gala: An Evening with Tim Shriver” collectively donated just over $2,300 during the auction portion of the event. 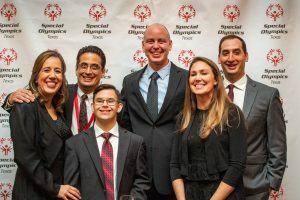 This unique auction featured five incredibly brave and talented Special Olympians telling their stories, then making an ask for financial support. 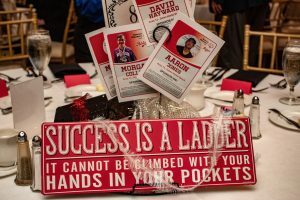 Not only were the ACLS’ tables the most social and vibrant of the groups at the event, its members shone as they supported a car-loving Special Athlete name Jared. 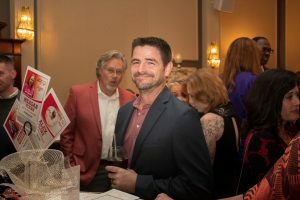 Sitting with and having dinner with him and his family was a rare privilege. 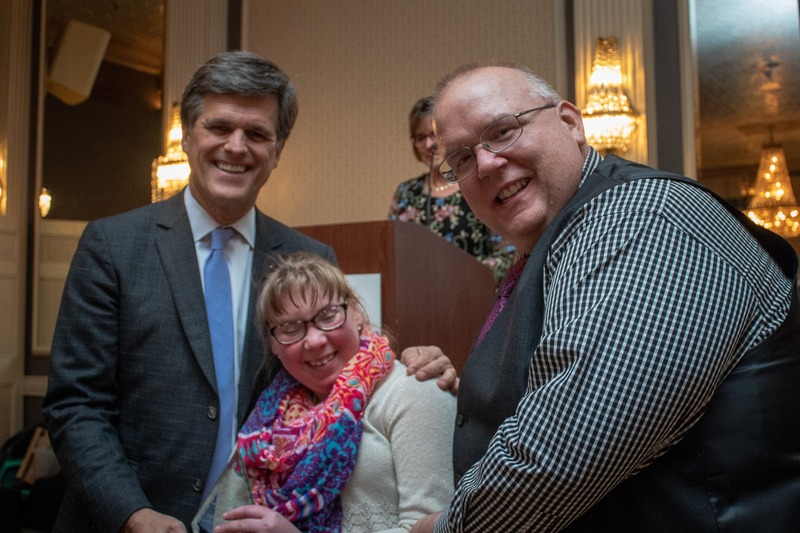 Jared has downs syndrome and feels very special to be an ACLS peer. 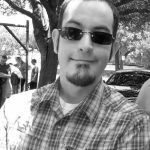 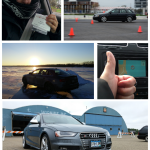 The impact the ACLS had on Jared and his mother is infinite – Jared has a special love for cars and fit right in with the Audi group! 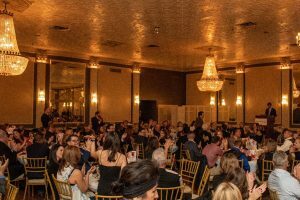 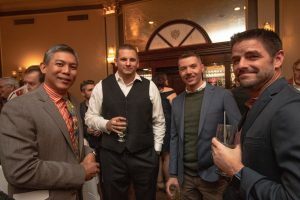 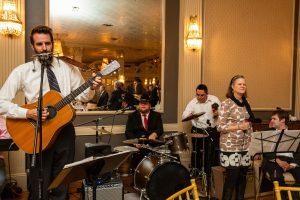 In addition to giving financially, Ryan Keating, ACLS member, donated his photography skills and captured the evening by volunteerism and taking amazing pictures. 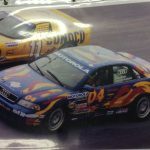 This act alone saved Special Olympics hundreds of dollars – and created full color memories for years to come. 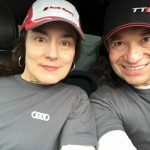 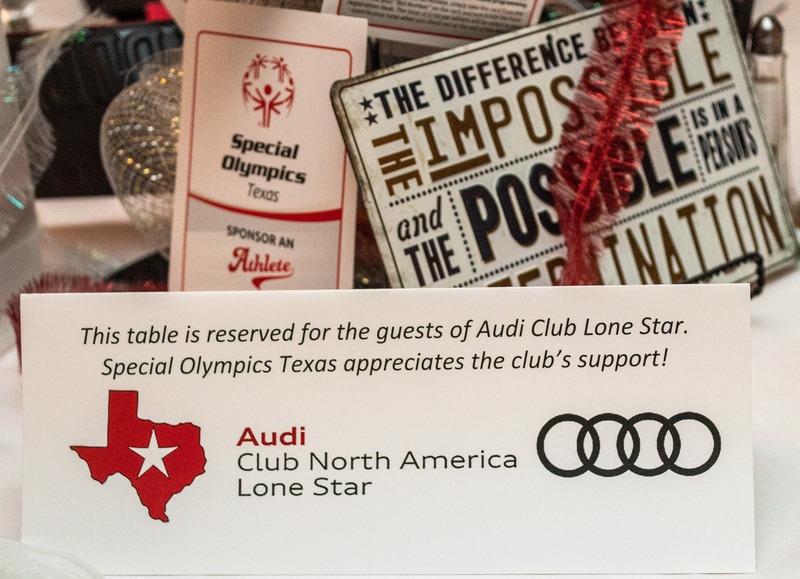 Special Olympics Texas and Audi Club Lone Star have an important bond that will see continued success toward supporting children and adults with intellectual disabilities. 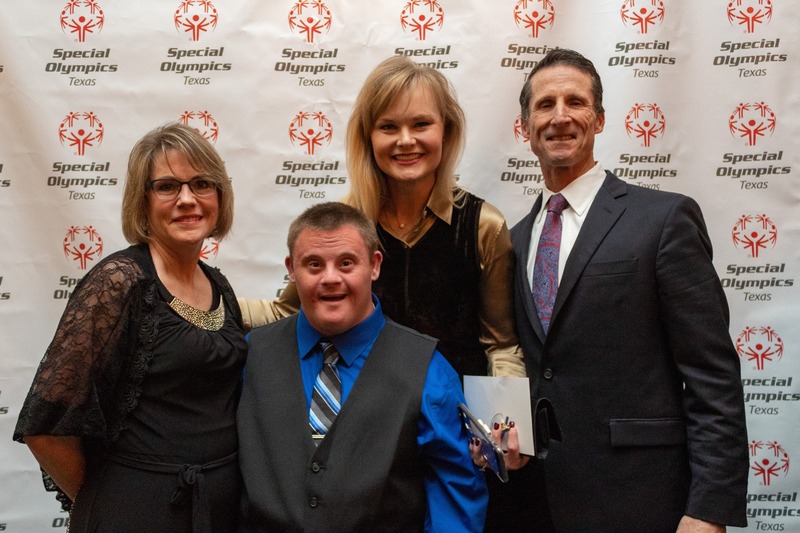 The non-profit is beyond excited to have ACLS partner with it, as together they provide the chance for these athletes to develop physical fitness, demonstrate courage, experience joy and participate in a sharing of gifts, skills and friendship. 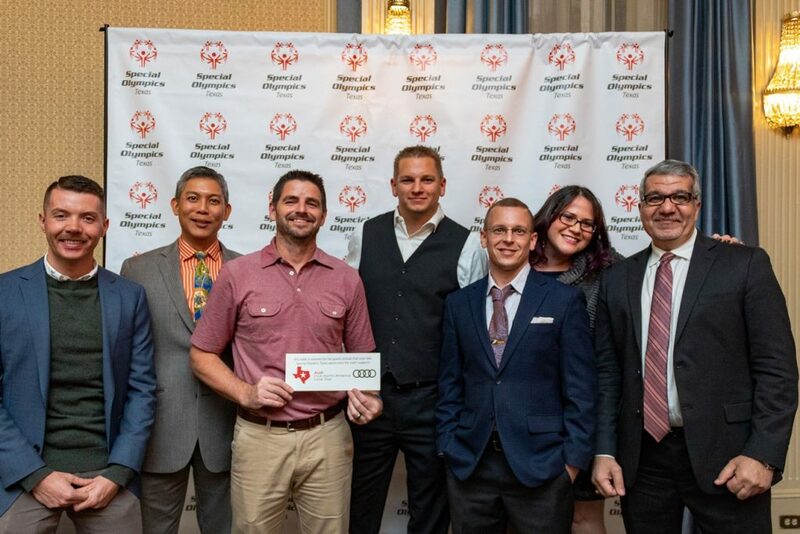 Special Olympics Texas wishes to thank ACLS for their active support in the Austin community – and for being so generous to support Special Olympians across the state.